Antitrust laws are intended to promote fair business practices and protect competition, but many organizations engage in tactics to expand unlawfully at the expense of other companies. Colorado and federal statutes prohibit restraints on trade, going so far as to allow a private right of action for business owners who suffer due to illegal, collusive acts. However, these laws are quite complex and there are tremendous hurdles in trying to investigate misconduct. 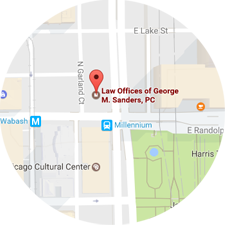 At the Law Offices of George M. Sanders, P.C., our lawyers have substantial experience in this niche area of law. We understand the subtleties of the antitrust statutes and can identify business strategies that violate their provisions. Please contact our firm to schedule a consultation with a Fort Collins antitrust attorney and learn about your legal remedies, including through a private lawsuit against colluding organizations. The Sherman Act prohibits organizations from combining or conspiring to form any type of monopolistic arrangement that disrupts free trade. Even an attempt to create a monopoly may be actionable in a private suit. The Clayton Act contains various prohibitions on anticompetitive practices and specifically defines acts that constitute violations of free trade laws. Price fixing, exclusive dealings agreements, group boycotts, and similar strategies are forbidden. The Colorado Antitrust Act of 1992 incorporates much of the federal statues and provides that the Attorney General has authority to pursue organizations that violate the law. It also allows private business owners to sue a violator in a civil lawsuit, so you may be entitled to recover compensation for your losses. You can also seek equitable relief, such as an order to break up an arrangement that contravenes the statute. Many other violations of antitrust laws. If you are a business owner experiencing losses due to anticompetitive conduct from a colluding organization, you do have rights under Colorado and federal antitrust laws. However, these statutes are so complex that even seasoned attorneys may not fully understand them. For this reason, you need skilled lawyers who focus on antitrust and private lawsuits intended to protect your interests from restraints on free trade. For more information, please contact the Law Offices of George M. Sanders, P.C. 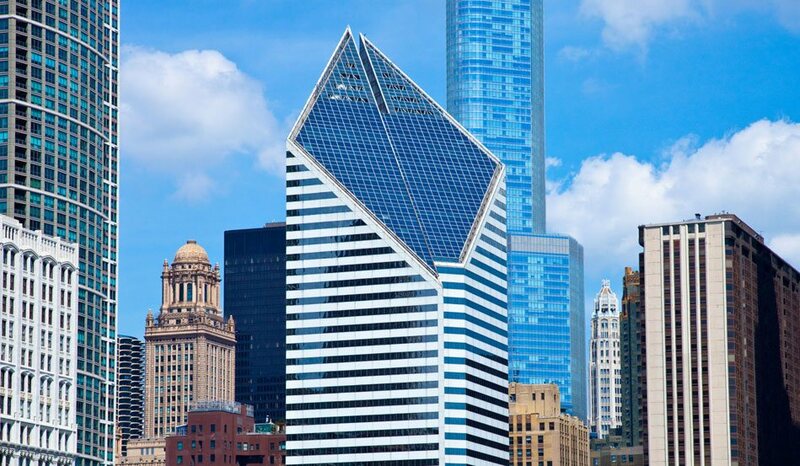 at (312) 624-7642 to schedule an initial consultation. You can also visit our website to learn more about our legal services for Fort Collins business owners.